A Division of Chris Major Enterprises. 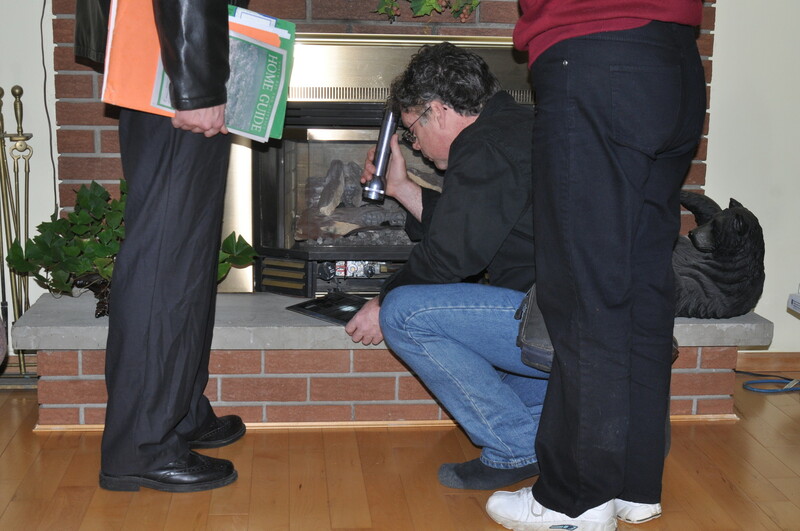 North Bay's longest established home inspection company, serving local clients for over a decade. "Homes do not come with money-back guarantees or return policies. Having professionals involved in your transaction goes a long way in your due diligence to help eliminate surprises after the fact." Enter - Wood Burning W.E.T.T. Info. 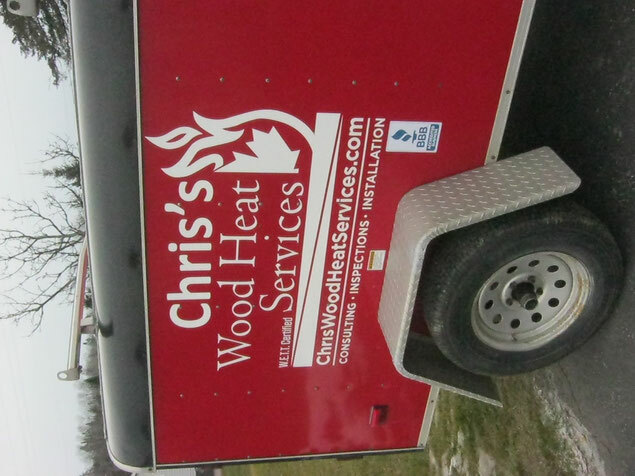 With over a decade of experience, Chris Major prides himself on being the most thorough and detail oriented home inspector in the North Bay region. Certified and registered W.E.T.T. 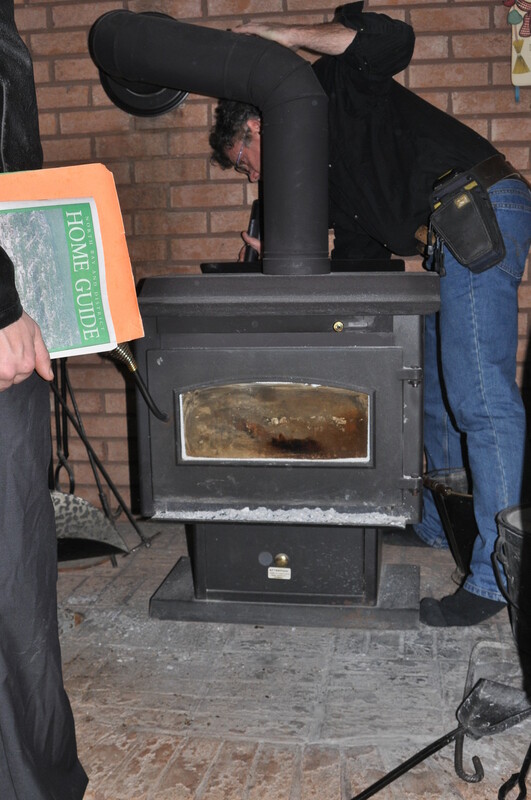 Wood stove, solid fuel appliance inspector/technician. Twenty three years of combined certification. Certified and registered tradesman; gas technician, gas pipe fitter and domestic appliance technician. Graduate of AHIT Training Institute, Master Program with Honors. 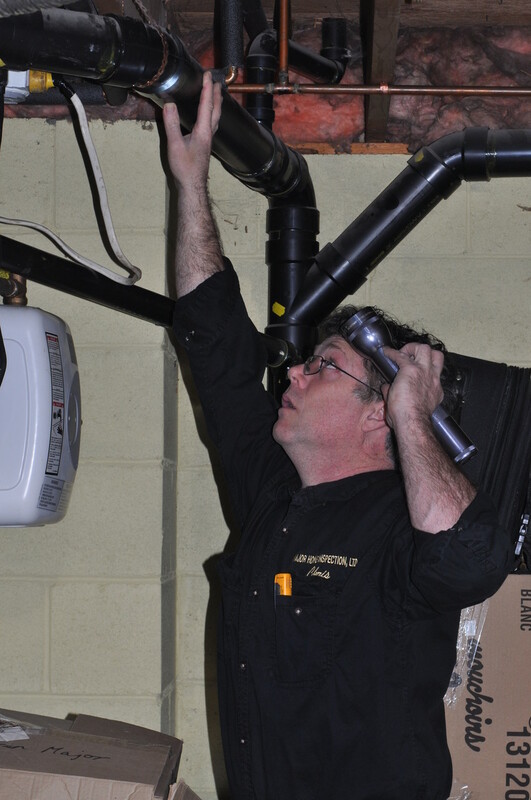 Touted as the industry's best home inspection training facility.